Byron Bay Surf Hostel - Gold Coast, New South Wales Valoracion media: ★★★★★ 5 basadas en 3 Criticas. 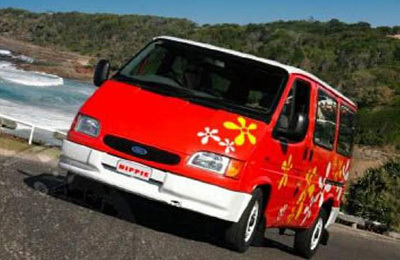 Byron Bay Luxury Surf Bus Tour & Surf Trip - Sydney, New South Wales Valoracion media: ★★★★★ 5 basadas en 2 Criticas. 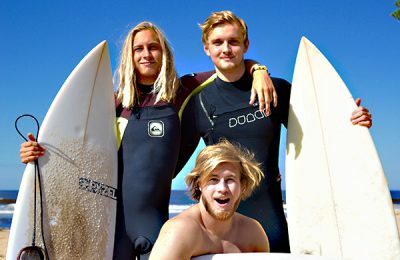 Este surf tour os llevará en autobús a lo largo de la costa este por la Pacific Highway, desde Sydney a Byron Bay, Mecca Australiana del surf. 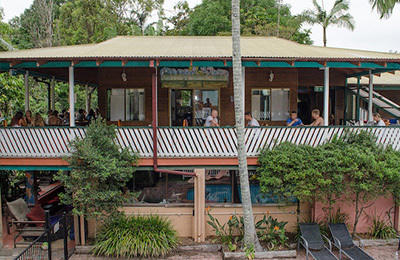 Surf Lodge en Byron Bay y Arrawarra. 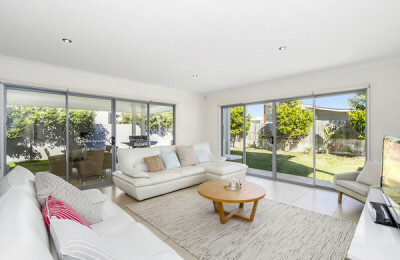 Park Beach Surf Apartment - Coffs Harbour, New South Wales Valoracion media: ★★★★★ 5 basadas en 4 Criticas. Australia CAMPER VAN Rental Surf Camp - Sydney, Gold Coast Valoracion media: ★★★★★ 5 basadas en 2 Criticas. 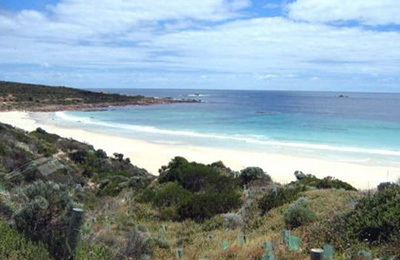 Margaret River Surf Resort - Perth, Western Australia Valoracion media: ☆☆☆☆☆ 0 basadas en 0 Criticas. Secret Spot Surf Camp - Coffs Harbour, New South Wales Valoracion media: ★★★★★ 5 basadas en 2 Criticas. Australian Surf Training centre Surf Camp - Byron Bay, New South Wales Valoracion media: ★★★★★ 5 basadas en 6 Criticas.